Our scheduled maintenance programs are designed to optimize the overall performance and safety of your vehicle. 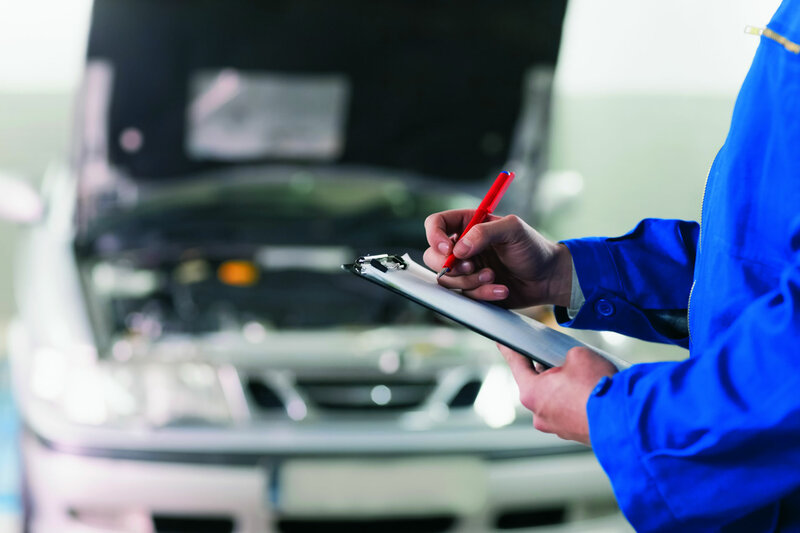 We offer 2 separate service schedules: BMW Inspection 1 and BMW Inspection 2. Inspection 1, also known as the Minor Service, is the smaller of the two services that focuses on everyday performance and safety. Inspection 2, also known as the Major Service, is a more comprehensive service that includes everything in Inspection 1 with some additional items. For vehicles equipped with Condition-Based Service (CBS), first introduced in the 2002 BMW 7 series, service schedules are dramatically simplified. This intelligent maintenance system will inform you four weeks in advance when a service is due and what component needs a check. For non-BMW’s, scheduled maintenance will generally include new spark plugs, fuel filters, air filters, oil changes, and valve adjustments according to your vehicle manufacturer’s tune-up program.